We are writing this from Venaah Stone Aggregates LLP, we have purchased Liugong Front Loader, which is operating in our site at chikkaballapur Karnataka. It's not even a year since we bought this vehicle and we are already facing vehicle break down. It's been idle since couple of weeks, and not working since a month. We have been trying to contact liugong India, since then. But, we are not getting proper response from any of your their Executives/officials. Initially we bought this issue into the notice of Mr. Victor and Mr. Bhaskar who gave no response but they just tried to push things so that they can skip over the warranty period. The same thing happened with Mr.Varun Area Sales Manager, Bangalore, who has given some cold shoulder attitude when questioned about the issue. And after all this, we even mailed the Liugong India at their official mail ID found in web, addressing all the ongoing issue. 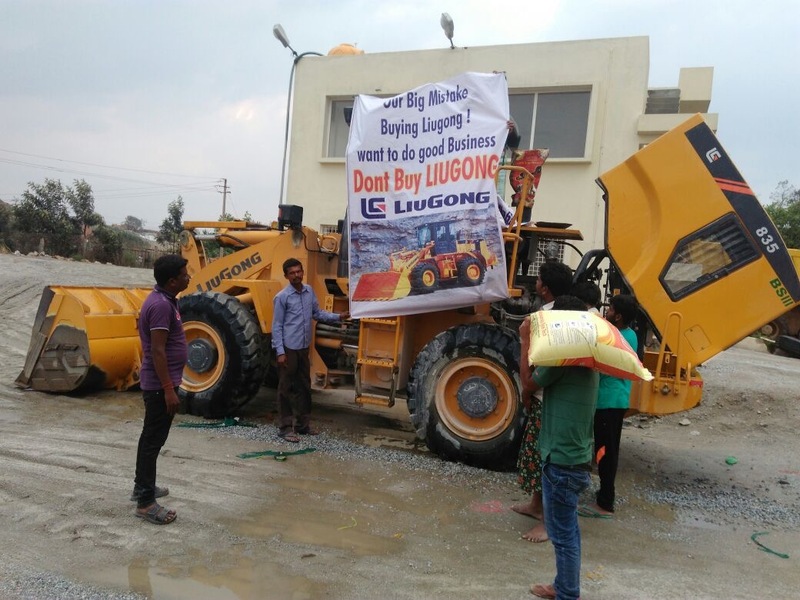 And no one has reverted back with the solution, instead of that when we posted the photos of our LIUGONG Front loader stating “how sorry we are” to Mr. Varun, he replied back with a “Thank You” Note. If you got any explanation to this reply, please let us know. So after indulging in talk with these guys we like to address to LIUGONG INDIA Pvt Ltd, that you guys have hired some unprofessional and unethical personnel in the Business, who are least bothered of their Customers and Customer Service. So we suggest our companions not to buy from LIUGONG. so considering this mail as complaint, please provide us necessary service at earliest. 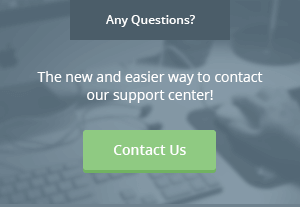 We are expecting to hear from you with a full resolution to the issue as soon as possible.